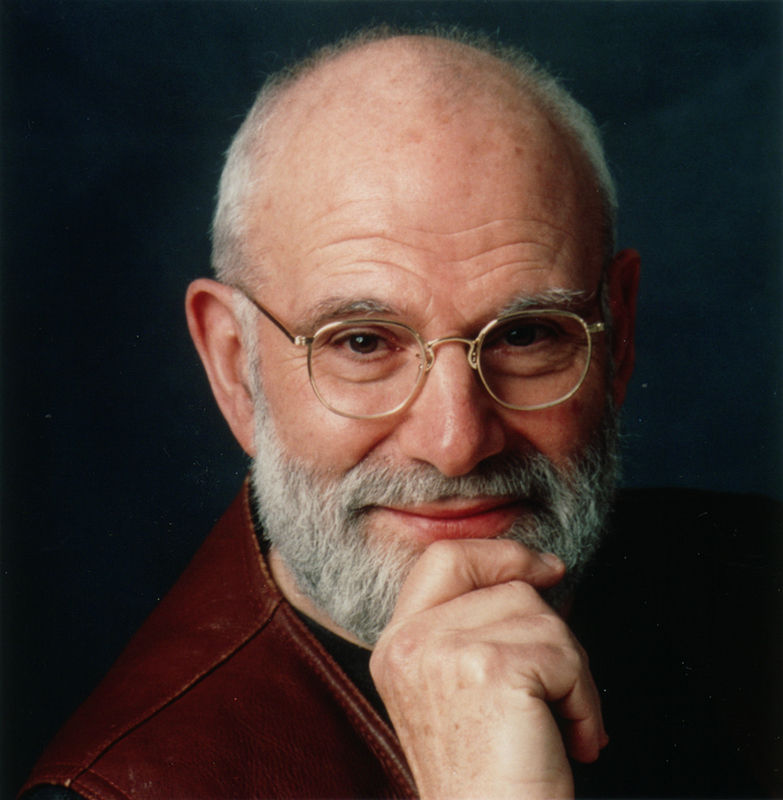 In his “Music and Memory Project,” Dr. Sacks collected and investigates the power of music on memory. It is tempting, and I have even said this sometimes myself in thinking about identity, that when memory goes, so does our sense of identity and self. Who am I when I can’t remember any more. So often in my vocation I hear people say, “Mom left us long ago.” In Alzheimer’s disease and related disorders, an individual descends into a solitary cocoon of long-term memories, and then finally into silence before death. Where did what we knew as “the person” go? A friend recently shared a very moving video posted on YouTube of Sacks’ project. CLICK HERE TO VIEW It is a remarkable record of a man named who has debilitating case of Parkinson’s disease which rendered him inert and lifeless most of the time. They learned from his family about some of his favorite music from Cab Calloway and others early in his life and put it on an MP3 player and put on the ear phones. The transformation is remarkable. He is alive again, eyes bright and he begins to move to the rhythm and sing along. A glow of life continues after the music is taken away.